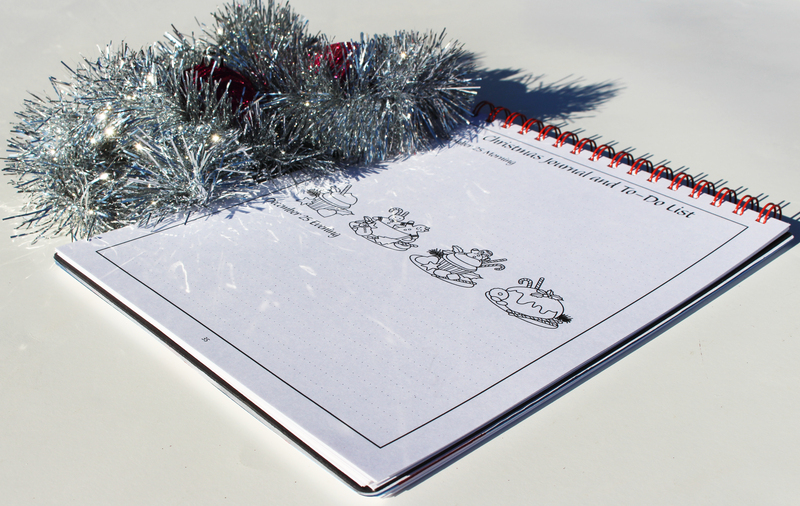 Tis the season to put your mind and giving spirit to work! 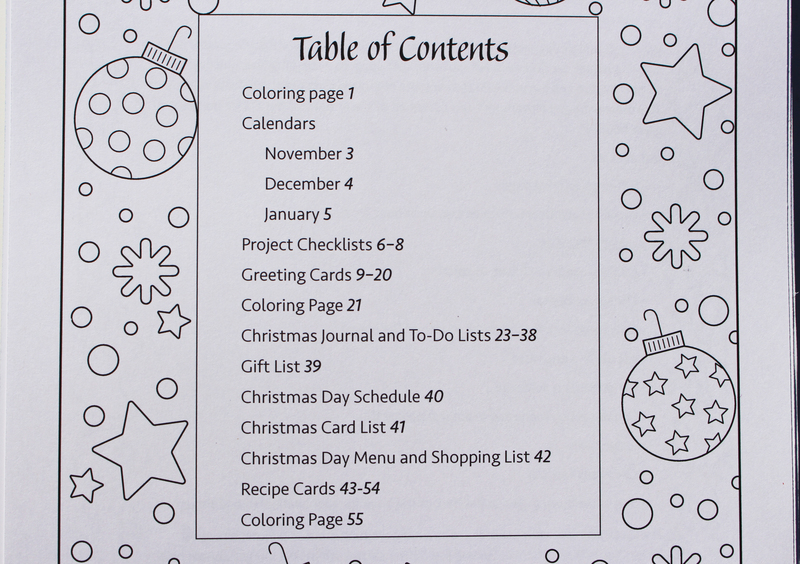 Action Publishing's Coloring Christmas Organizer prepares everyone to gift in an less hectic way. 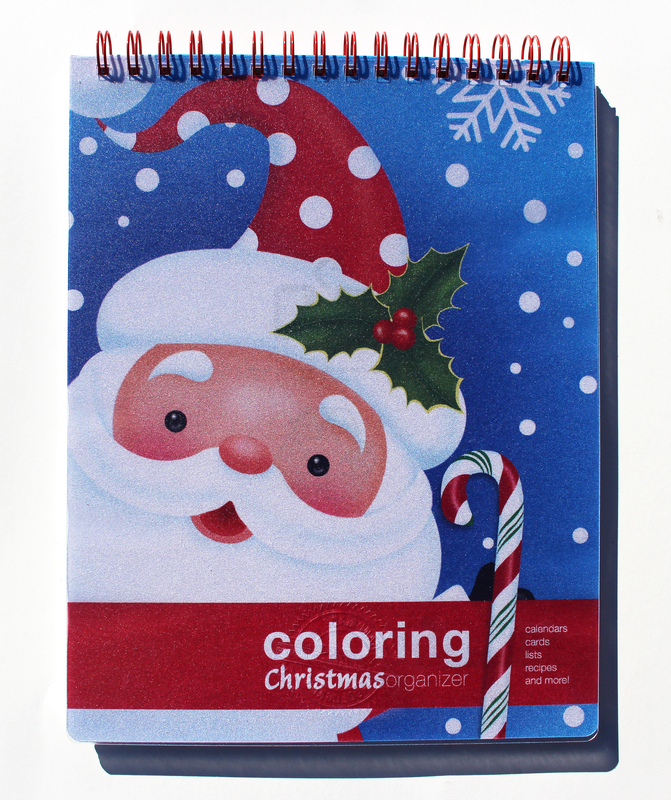 This 8.5x11 inch organizer is comprised of blank calendars to help lay out your busy holiday season, project checklists to ensure everything you have to do gets finished, and Christmas cards for all your friends and family. 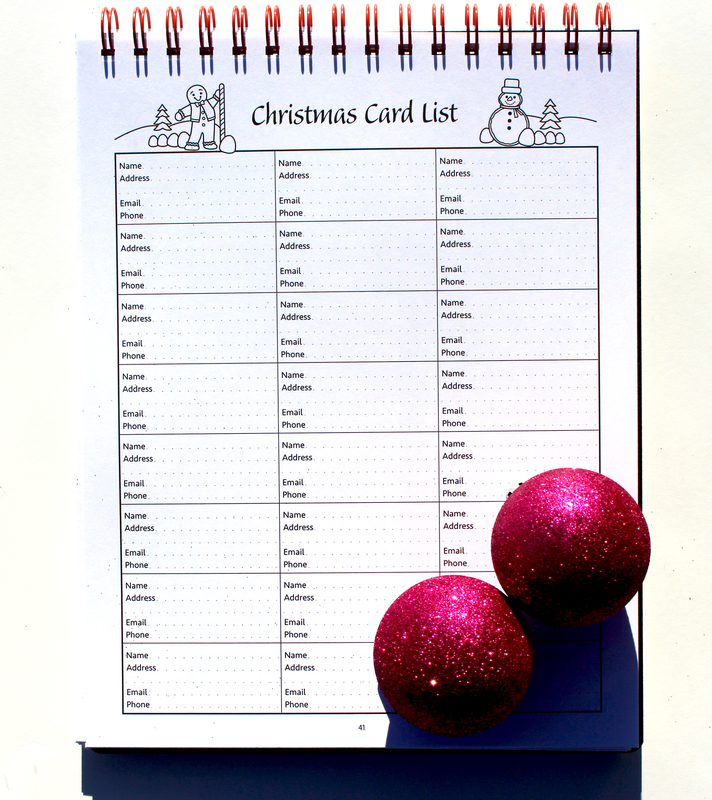 On top of all that, there is a card list available with a name, address, e-mail and phone so when you check your list twice, no ones forgotten. 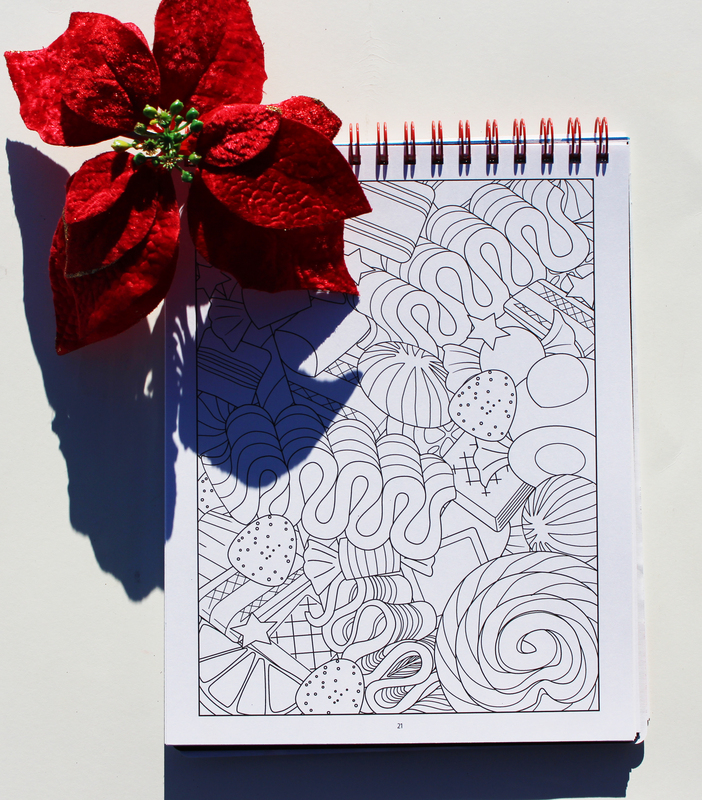 If you have a knack for baking, there are 24 recipe lists that'll help you remember what goes into making all the yummy treats. 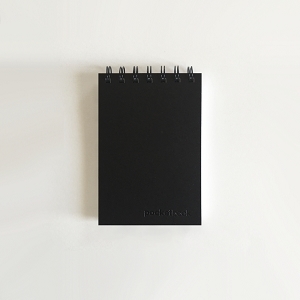 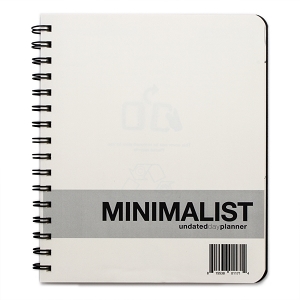 For the early planners, this book allows you to jot down your ideas for gifts and food preparations because we all know this is the busiest time of the year. 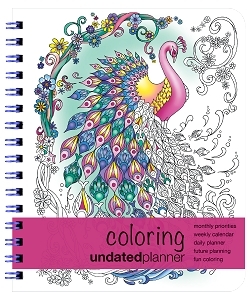 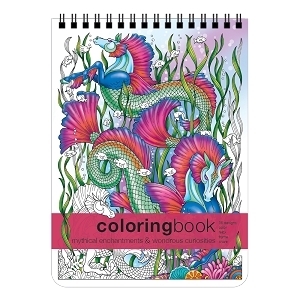 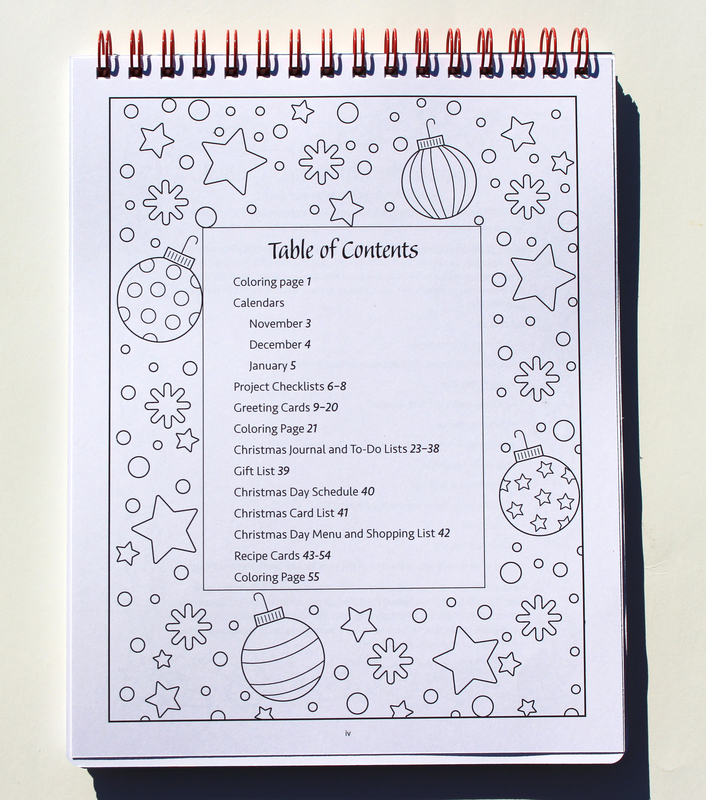 To help with the stress of the season, each page has areas to let your brain relax with coloring illustrations. 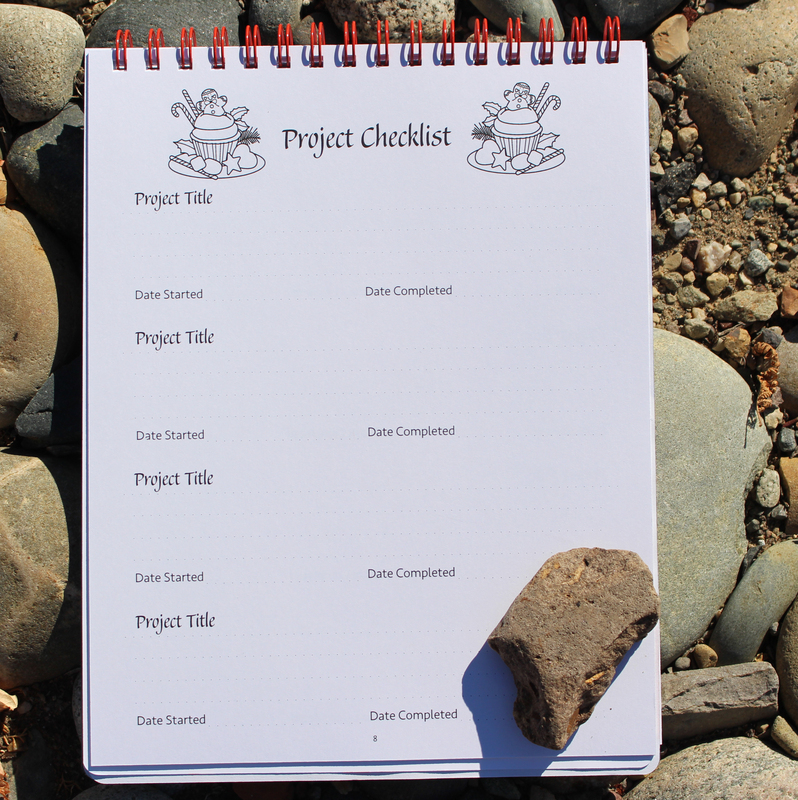 Keep in mind, all 63 pages are printed on 90 lb. 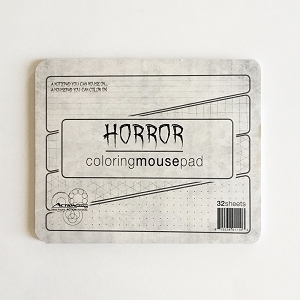 card stock, so your colors won't bleed through. 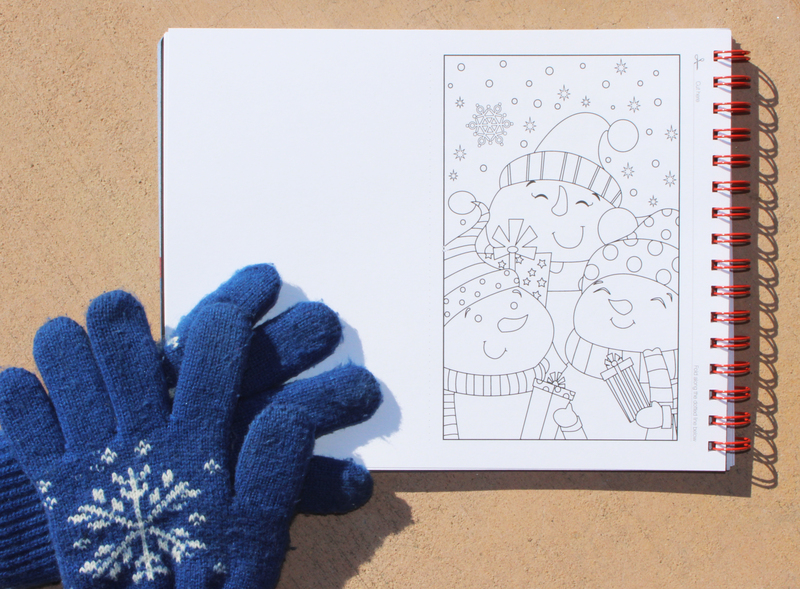 Enjoy a happy, carefree holiday!